Welcome! 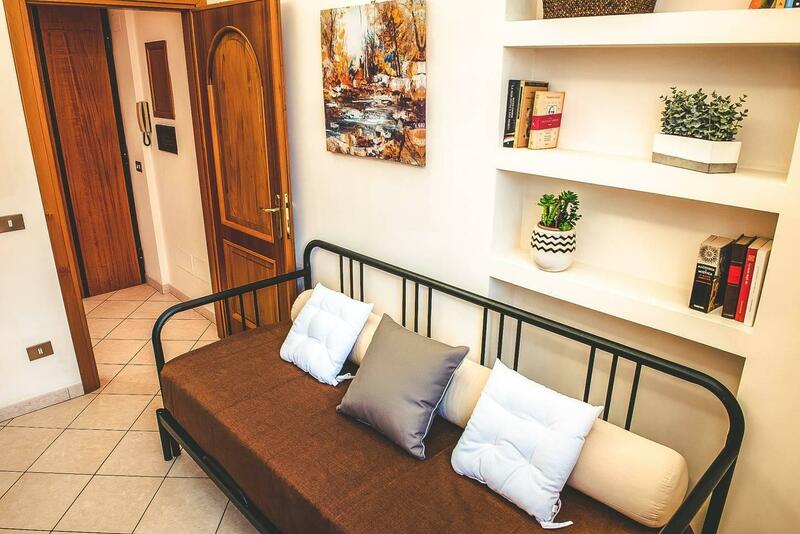 This beautiful apartment in Central Rome is the perfect Italian getaway only minutes from all the excitement of the Trevi Fountain, Spanish Steps, Quirinale, Piazza del Popolo, Termini Station and Rome's best restaurants, nightlife, activities and more. We are just 200m to Piazza della Repubblica! Very quiet area. 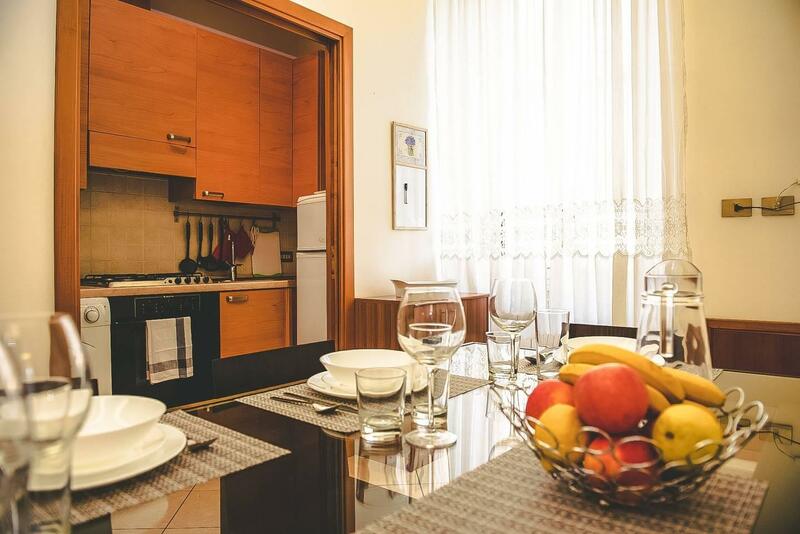 Fun in Rome awaits you in my wonderfully located, modern and luxurious apartment in the heart of Rome. Minutes from best archaeological, historical and monumental sites and close to main shopping districts. Piazza della Repubblica is only 200m away! Local nightlife starts just off the doorstep with a wide range of restaurants, pizzerias, wine bars, cafés and galleries. There are plenty of supermarkets and groceries shops just near the apartment. 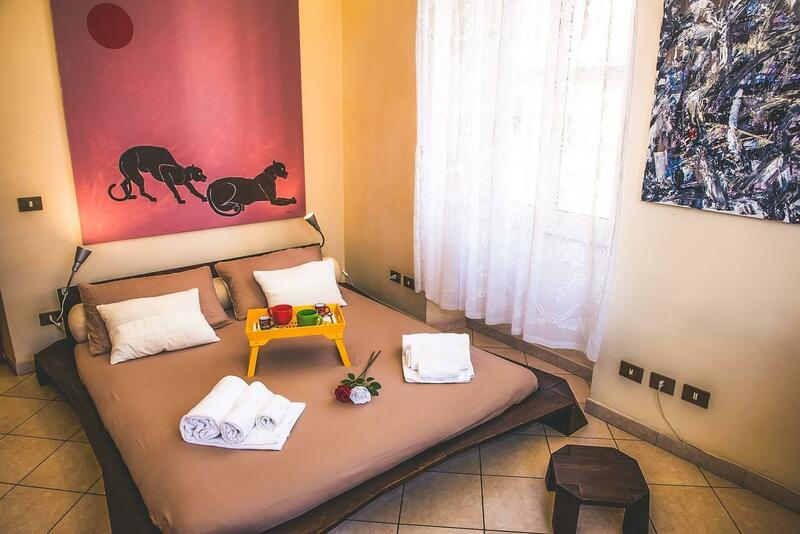 The flat is located in newly renovated historic building and includes an elevator, hallway with beautiful artwork, living area with foldaway fully stocked kitchen including dishwasher, 2 bedrooms and a bathroom. In this apartment there is a queen size bed, and a pull out couch in the second bedroom for additional sleeping space. We also have two smart TVs and Netflix! Located on the 4th/top floor (reachable by either stairs or elevator), it is very quiet and gets a lot of natural light. The apartment has mostly brand new furniture, with brand new 1800-thread count linens, comforters and sheets to ensure a perfect night's rest after a long day of touring the city! We have professional cleaners come after each stay to make sure the room is in meticulous condition for incoming guests.